We noticed you are using an older version of Internet Explorer. Please upgrade your browser to the latest version of Internet Explorer for the best experience on Leisure Time Passport. You have exceeded your sign in limit. Please use the Forgot Password or Forgot Login ID links below to guide you. You may also contact your local Leisure Time Passport servicing office for further assistance. Forgot Password? | Forgot Login ID? Please provide your Login ID and answer your security questions to reset your password. To verify your identity, please answer your Security Question. Your identity has been verified. Your password must be a minimum of 8 characters, contain at least one letter and one number, and have no spaces. Passwords are case sensitive. Enter your email address or phone number below to receive your password hint. Enter your first and last name, and email address that matches your membership record and select "Continue". 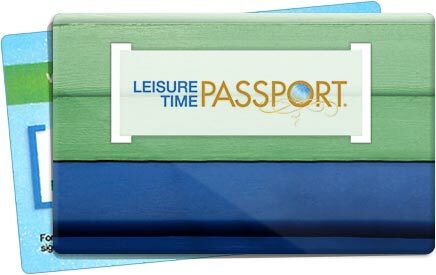 If you're a Leisure Time Passport member, please create a profile for easy access to all your membership benefits. I have read the cell/mobile phone information and agree to be contacted on my cell phone. Your password must be a minimum of 8 characters, contain at	least one letter and one number, and have no spaces. Passwords are case sensitive. Your answers did not match our records.